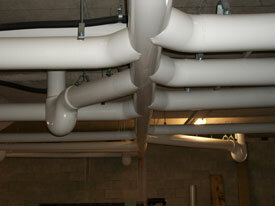 G & R Insulation has extensive industrial experience including major shutdowns. We are members of the Thermal Insulation Association of Canada, Kingston Construction Association, Master Insulators Association of Ontario, Local 95 and Heat and Frost insulators Ontario. 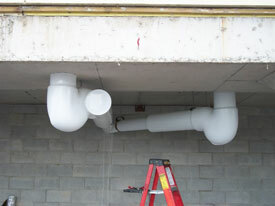 We have completed many large commercial projects. An example of this is the Hastings Manor 5 storey multi-wing Retirement home, which is located in Belleville, ON. 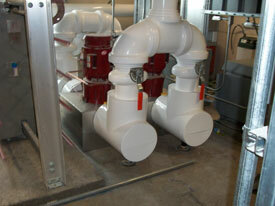 We have recently completed the mechanical insulation at the new Sportsplex located at Queen's University. Contact us today for a FREE CONSULTATION with one of our mechanical insulation experts. If you're looking for residential or commercial mechanical insulation, look no further! 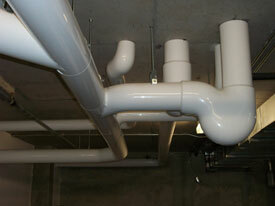 G & R Insulation has solutions for industrial, commercial and institutional mechanical insulation.